A Look at The Haves and the Have Nots’ Brett Davis & Presilah Nunez Real-Life Romance! Presilah Nunez and Brett Davis are both currently cast members of Tyler Perry’s hit drama ‘The Haves and the Have Nots’. Nunez plays Erica while Davis plays Mitch but did you know the two were dating in real life? Yes, they are indeed a happy couple who have been dating for quite a while – check out some highlights of their relationship below! 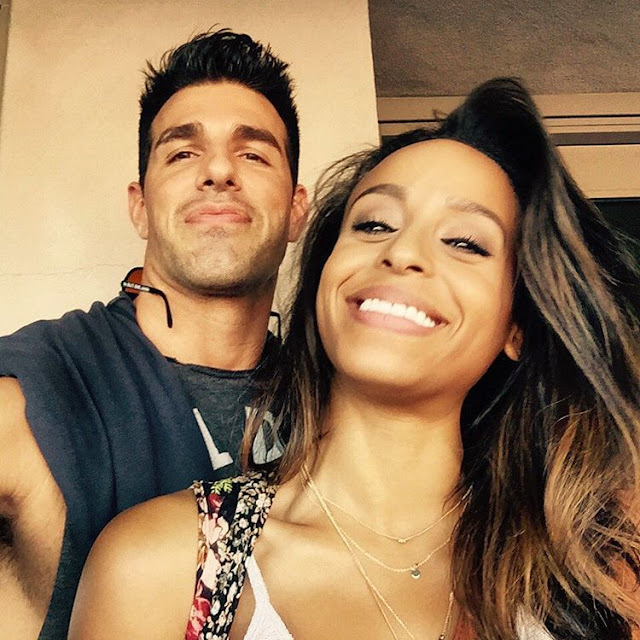 Soap Opera News: A Look at The Haves and the Have Nots’ Brett Davis & Presilah Nunez Real-Life Romance!